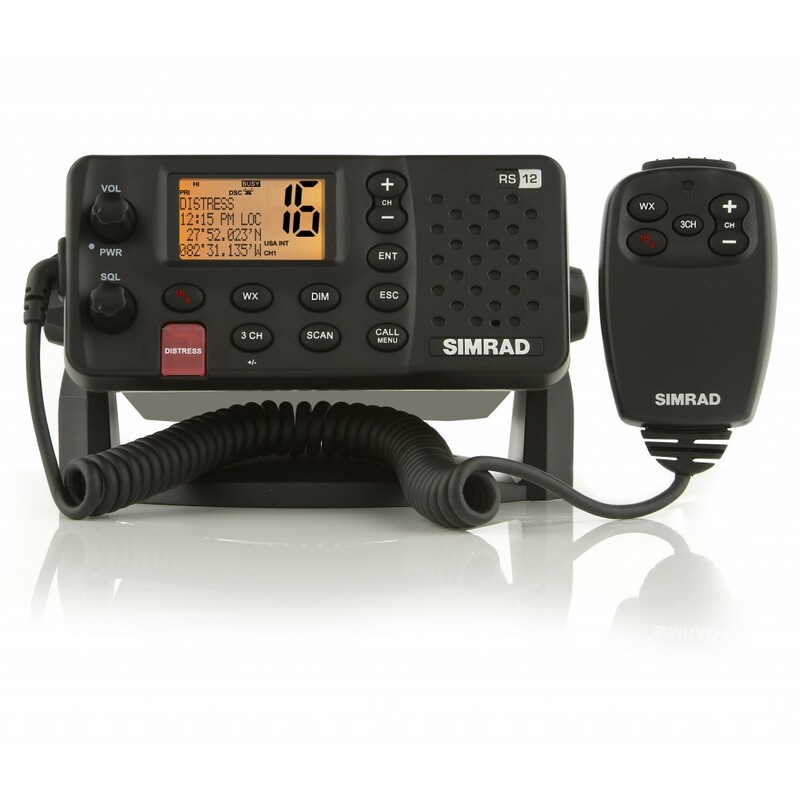 Please fill in the short form below with your question, either about the Simrad RS12 Fixed VHF, or for some technical advice. Please include details of your vessel if you feel they will help us answer your query. 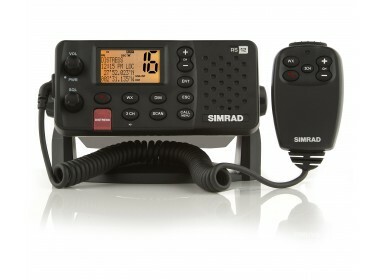 Communicate clearly with this dependable and versatile Class D DSC Approved marine VHF Radio. Fully loaded with features and ideal for a variety of boats from small RIBs to larger cruisers. The bright and clear display can be easily read in all lighting conditions. Dedicated channel, volume and squelch keys with no second or shift functions make channel selection and call operation quick and easy. 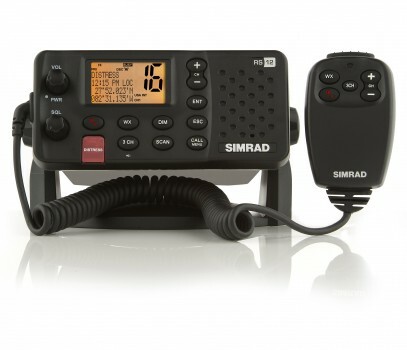 Specifically designed for recreational craft with distress calling capabilities. Keep up to date on two or even three channels at the same time. All international channels for navigating inland waterways in Europe.